Get $40 off a home booking of $75 or more and/or $15 off an experience of $50 or more when you sign up for Airbnb using a friend’s referral link. The referrer gets $20 in travel credit after you complete a stay and $10 in travel credit after you go on an experience. 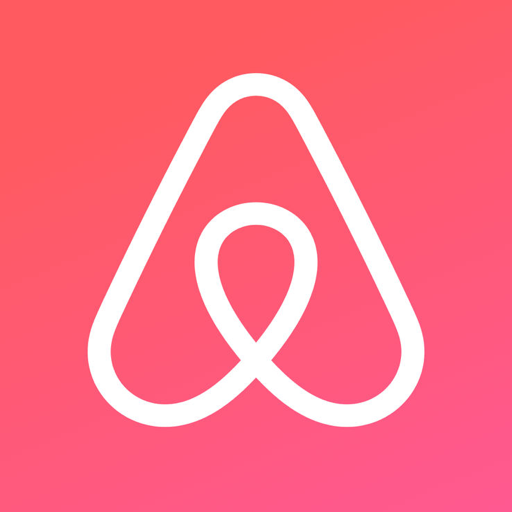 If you sign up to be an Airbnb host, the referrer gets $75 in travel credit once you host your first guest. For users outside of the US, an equivalent credit amount in your local currency will be calculated.